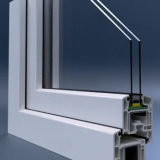 PVC or PVC joinery that what should I choose? The choice is obvious. 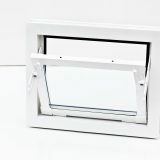 Both abbreviations refer to the same compound, which is a popular plastic used in the production of windows and doors. 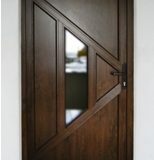 This type of joinery is the most commonly used solution in modern construction. The balance of its advantages and disadvantages is definitely on benefit one prime. 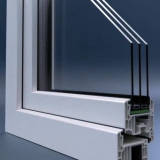 PVC is extremely durable because of the high quality polyvinyl chloride used in its production, it is especially resistant to weathering and biochemical factors. 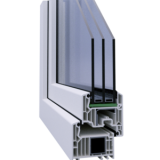 The manufacturer of joinery PVC OLA offers in its offer 5, 6 and 7-chamber windows characterized by excellent thermal insulation parameters. 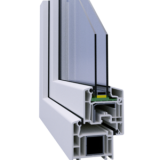 PVC windows should be of interest to purchasers of energy-efficient products that will benefit them, their wallets, and the environment.